A smart breast pump designed with you and your baby in mind. the Medela essentials to get Mom started with her breast pumping journey. Sonata™, Medela’s double-electric pump , is a smart breast pump designed with you and your baby in mind. 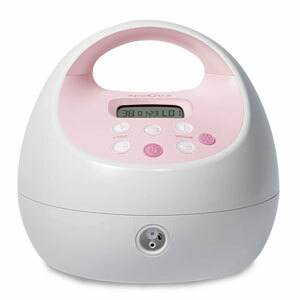 The Spectra S2 electric breast pump brings confidence and comfort to your breastfeeding journey. 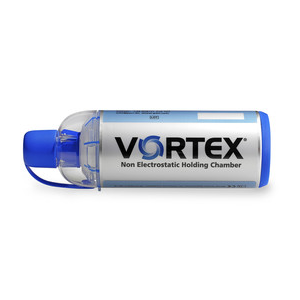 Valved holding chamber that simplifies technique & coordination for effective inhaler treatments. At Neb Doctors of Minnesota, we believe that empowering new mothers to comfortably breastfeed their children is important. 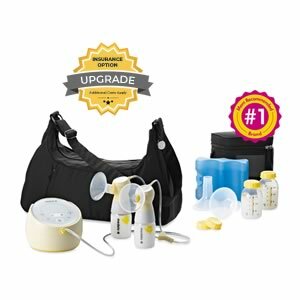 We offer only the best insurance covered breast pumps that help bring confidence and comfort to your breastfeeding journey. We do ALL of the work for you. From contacting and verifying coverage through your insurance to delivery! 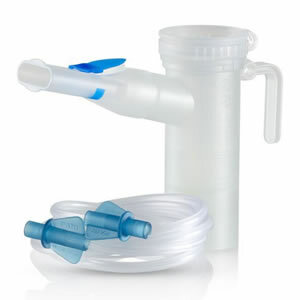 NebDoctors of Minnesota is an accredited and authorized DME provider that specializes in breast pumps and nebulizers and insurance billing.